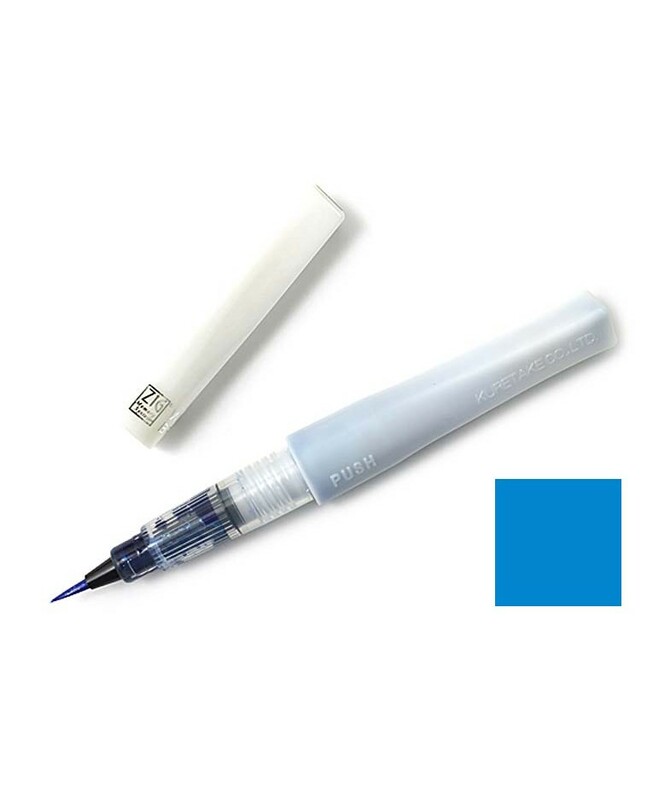 The nylon brush tip allows you to produces thick and thin lines like a real brush. These brush markers are great for adding sparkle to your projects. Archival quality water-based pigment ink is photo safe, acid free, light fast, odorless, and xylene free.